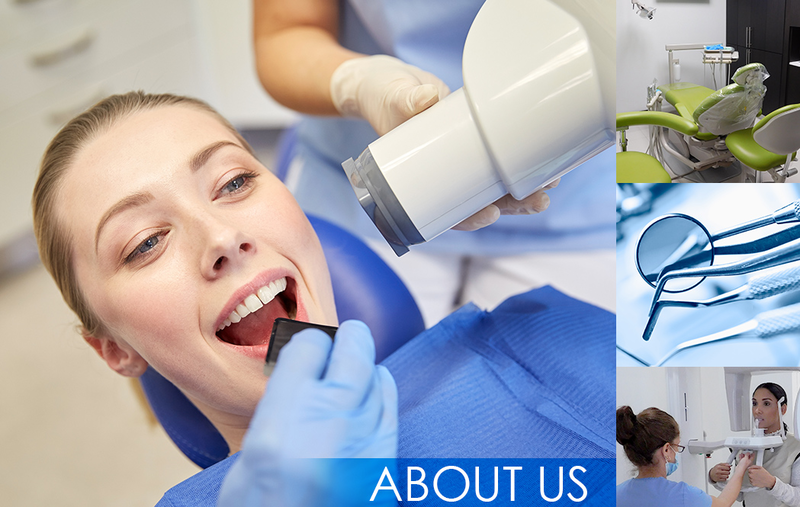 Our practice is a modern facility with the latest technology for the care of our patients. 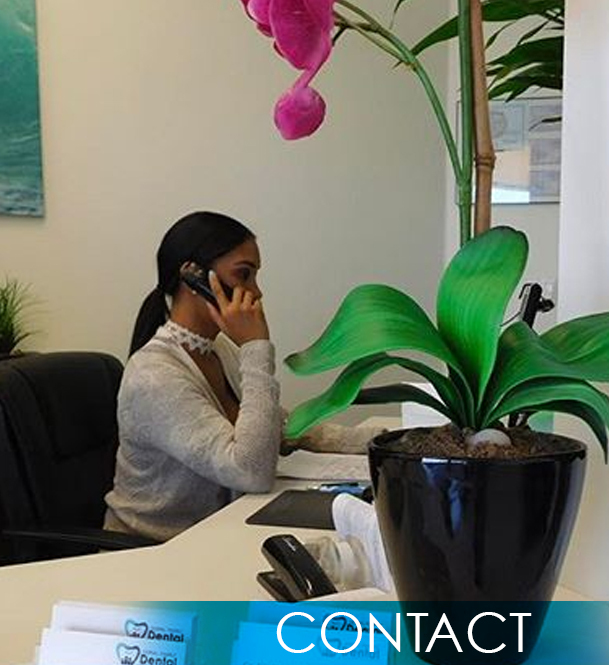 Your health is our main concern. 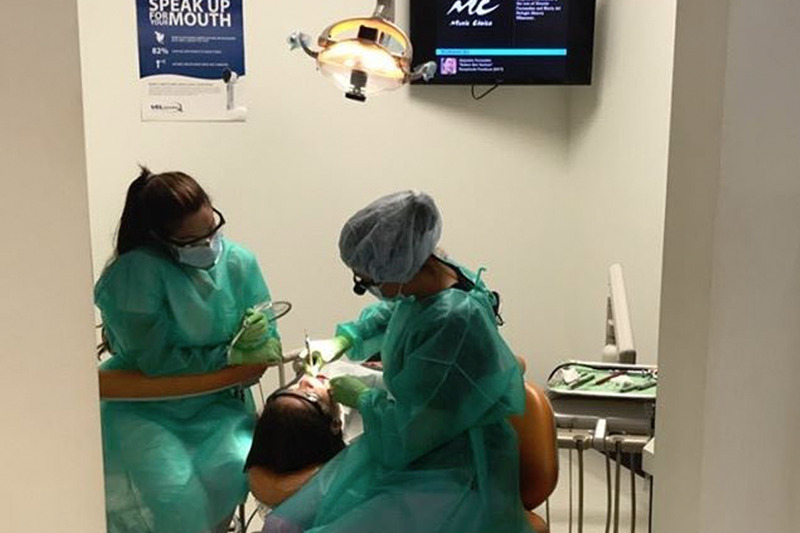 Here, at our patient-centered facility we provide the upmost care to all of our patients. 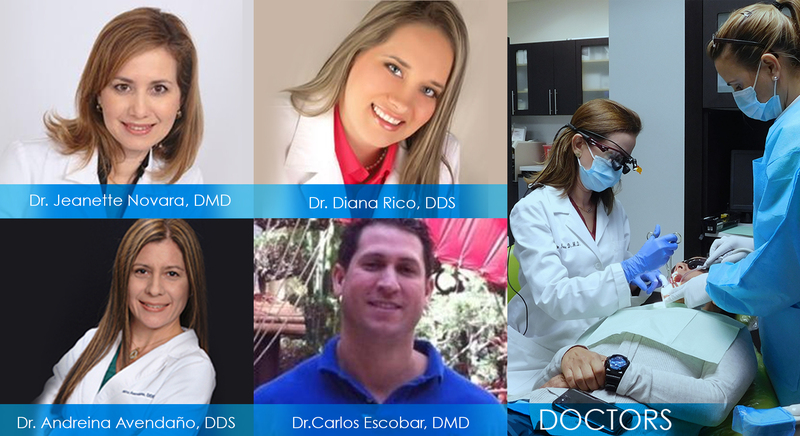 With the highest most qualified physicians in Florida our practice is here to improve your health. 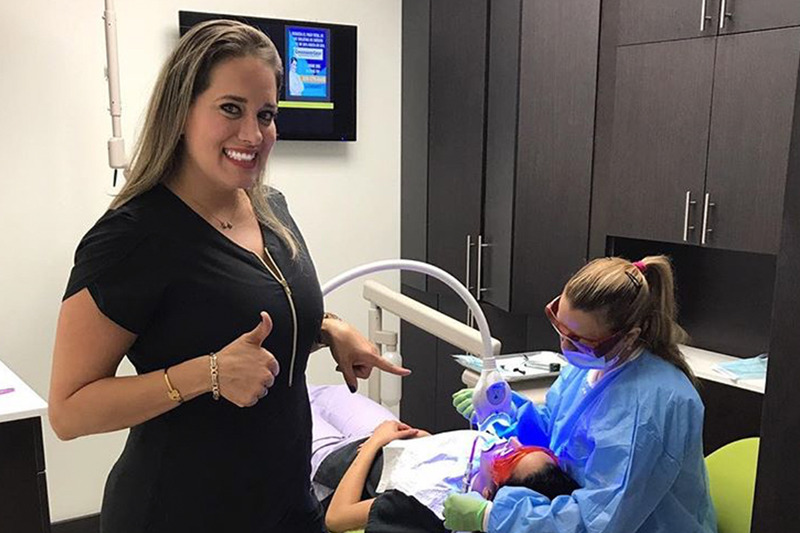 The atmosphere of our clinic is known to bring peace and comfort to those who are treated. 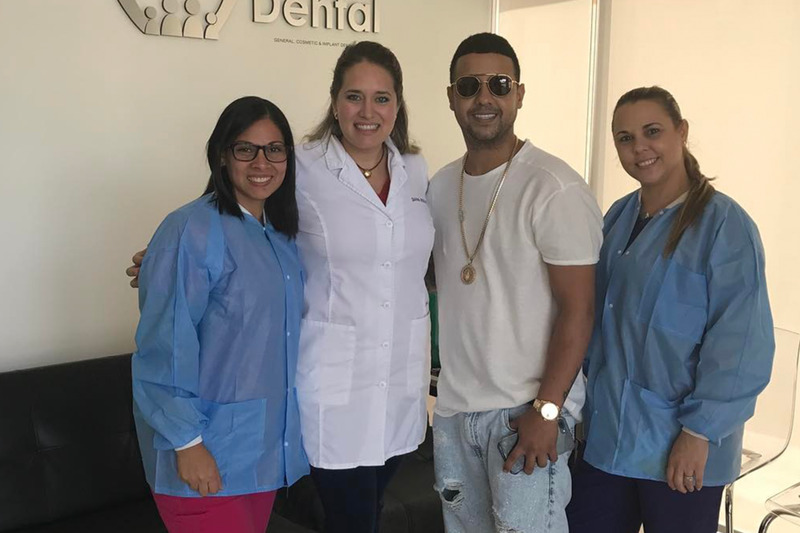 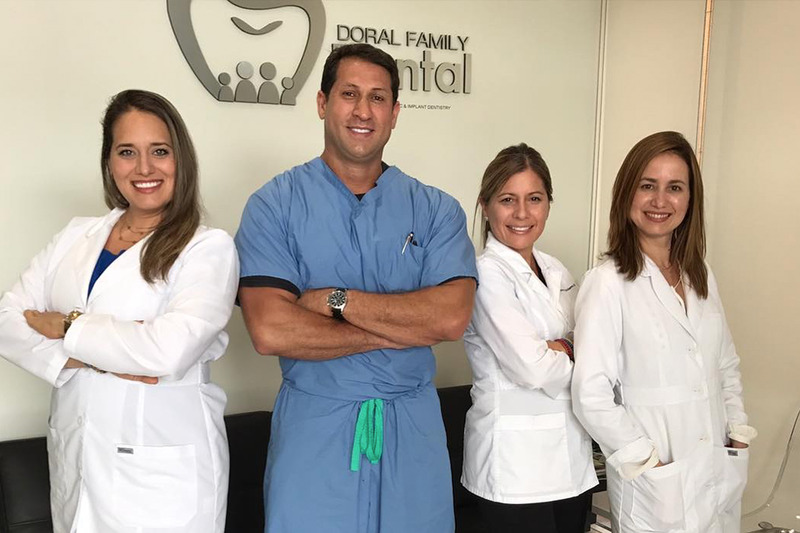 Doral dental family has the best team of professionals with more than 15 years of experience. 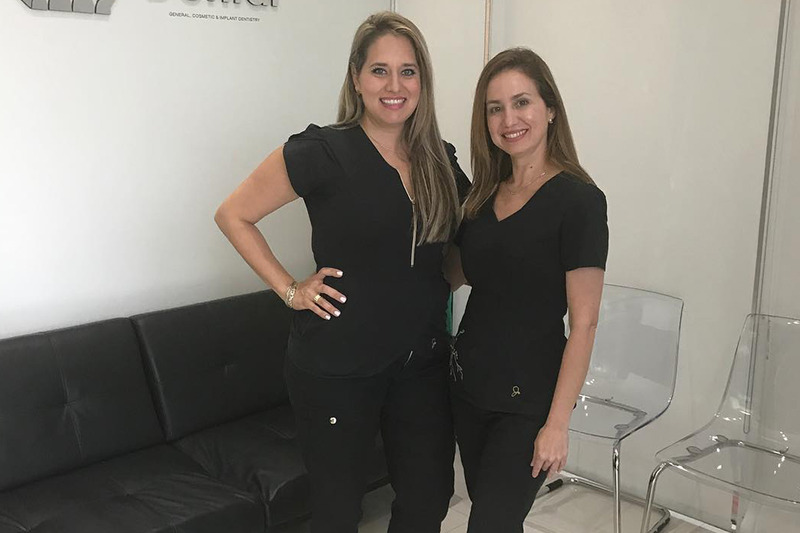 Dr. Jeanette Novara, DMD and Dr. Diana Rico, DDS both dentists with postgraduate studies in the area of General Dentistry and Orthodontics. 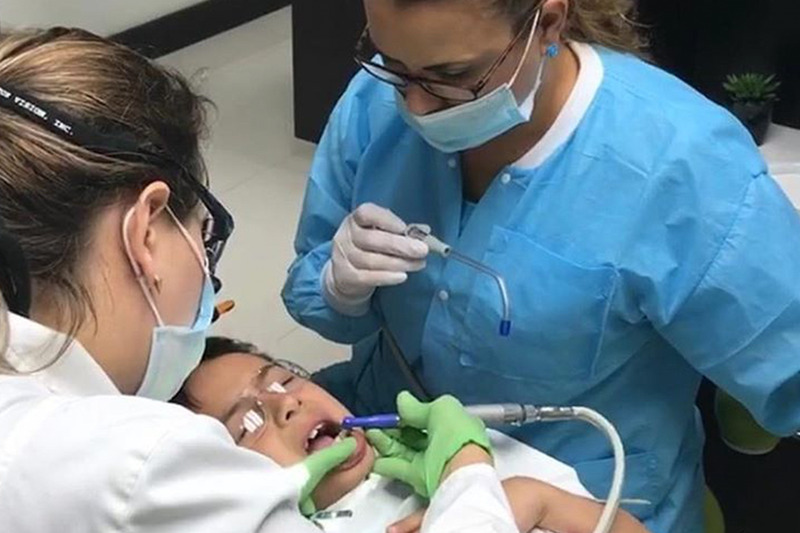 Members of several dental associations such as ADA, MDDA, FDA, SFDD, and WFO through which they keep up-to-date with the latest in all areas of odontology.